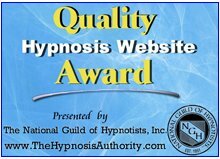 I know that many of you are looking for some guidance on suggestions that could be used to help you improve your sports or athletic performance when using your free Mp3 Self Hypnosis Download. I can perform at peak, always better than before. By relaxing before an event, I can focus on the goal. My coordination improves whenever I practice. Don't forget to also list your personal benefits for improving your sports or athletic performance. Benefits are very important motivational points to use with any Self Hypnosis program. ps. 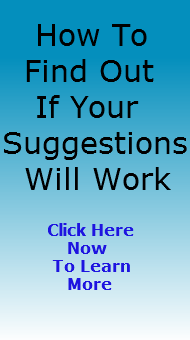 For immediate help to give yourself the mental winning edge in your sport find out about downloading this powerful self hypnosis mp3 now because the time to start is now.